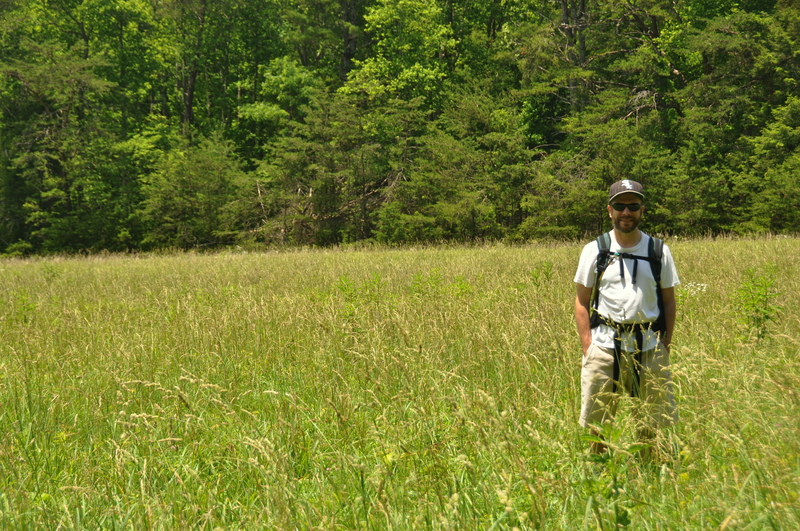 Summer in Tennessee is normally too hot for hiking, but these past few weeks have seen temperatures perfect for enjoying the great outdoors. Additionally, rainfall for the year has been well above average, so that means that Tennessee’s lakes are full and its waterfalls are raging. It has been four years since I made a year-in-review post such as the one you’ve just started reading. But 2016 has been an interesting year. I was promoted twice, took a few day trips, and bought a car. On the other hand, my mom passed away, as did countless artists and celebrities, all of them before their time. Additionally, my general stress level seemed to increase tenfold. There have been times, during these last two months in particular, when it seemed as if 2016 would never end. 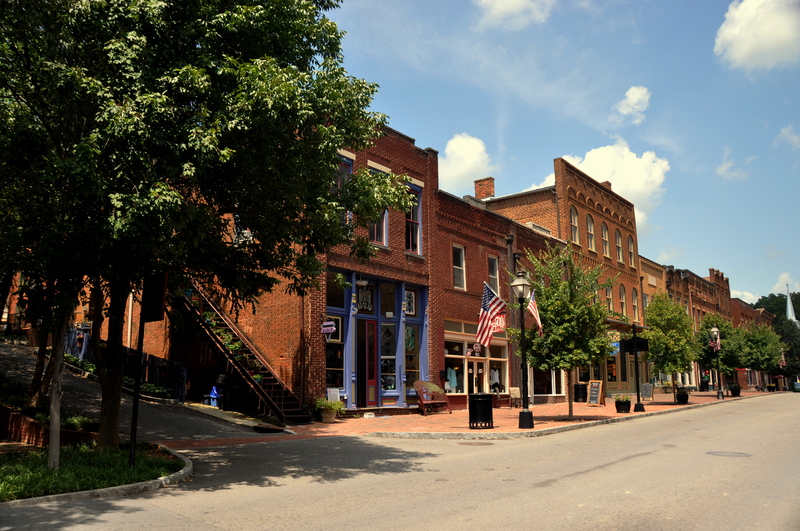 The picture above is of Main Street in Jonesborough, the oldest town in Tennessee. Jonesborough, founded in 1779, during the aftermath of the Revolutionary War, pre-dates Tennessee as a state, and was established as the capital of Washington County, North Carolina. Tennessee itself finally gained statehood in 1796, with Knoxville, located in the eastern third of the state, serving at the state’s first capital. As Tennessee – and the U.S. – expanded westward, the capital eventually moved to Nashville. But the earliest seeds in what later became known as “The Volunteer State” were sown in and around Knoxville. Nearly all of the state’s pre-Civil War towns still exist. The luckiest thrive as tourism towns for history buffs, day trippers, and antiques collectors. Jonesborough, which I wrote about in more detail last August, is just one of several. Here are four more.